The Handmaid’s Tale Season 3 Premiere Date Set | Nerd Much? During a busy Television Critics Association’s Winter Press Tour, Hulu also confirmed when we would be returning to Gilead. The studio announced The Handmaid’s Tale Season 3 premiere date. And even provided us a taste of what to expect from the show’s next chapter. At the conclusion of Season 2, we saw multiple characters act more brazen than ever in their effort to rise up against the men in power within Gilead. Season 3 will certainly expound upon that further, and likely show the cracks continue to expand within the authoritarian society. The Handmaid’s Tale Season 3 premiere date is set for Wednesday, June 5th. Hulu will release the first three episodes of the new season that day. Following that, the remaining ten episodes will release every Wednesday on Hulu. 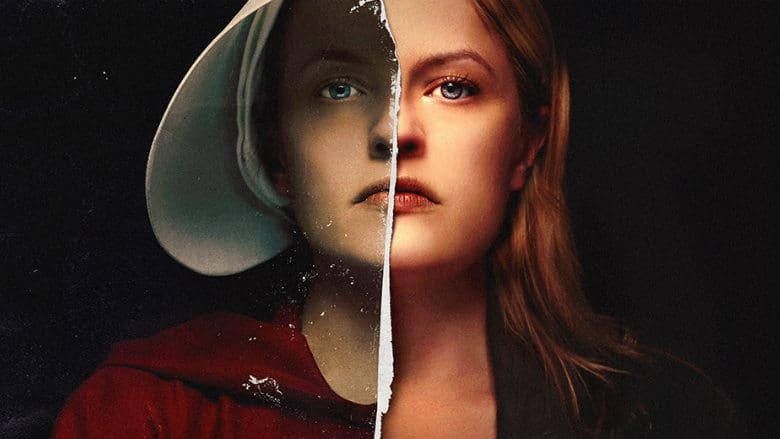 The majority of The Handmaid’s Tale cast returns for Season 3, with specific mentions from Hulu including Elisabeth Moss, Joseph Fiennes, Yvonne Strahovski, Alexis Bledel, Madeline Brewer, Ann Dowd, O-T Fagbenle, Max Minghella, Samira Wiley and Bradley Whitford. The series has been extremely well received critically. Season 1 boasts a Metacritic score of 92, and Season 2 came in with a still strong 86. Season 1 was awarded the Primetime Emmy for Outstanding Drama Series for its effort. But as a whole, the first season tallied eight Primetime Emmy Awards across thirteen nominations. Hopefully Season 3 continues the fantastic storytelling we’ve seen thus when it debuts on June 5th.